New Future Development at Brightwater Senior Living of Linden Ridge in Winnipeg, Manitoba. 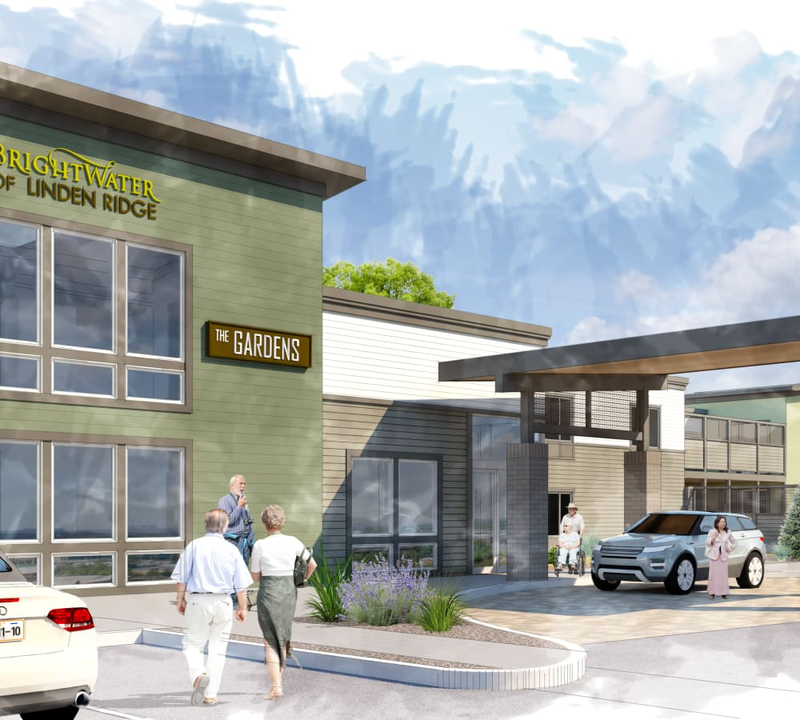 Brightwater Senior Living of Linden Ridge in Winnipeg, MB, will be a stunning community that is currently under construction and planned to open in the Spring of 2020. This new senior development will provide an exceptional lifestyle for seniors in a warm and welcoming resort-style community. The Linden Ridge campus is comprised of four types of communities, including The Lofts, The Residences, The Courtyards and The Arbours. The Lofts will provide active adult living for individuals 55 plus. 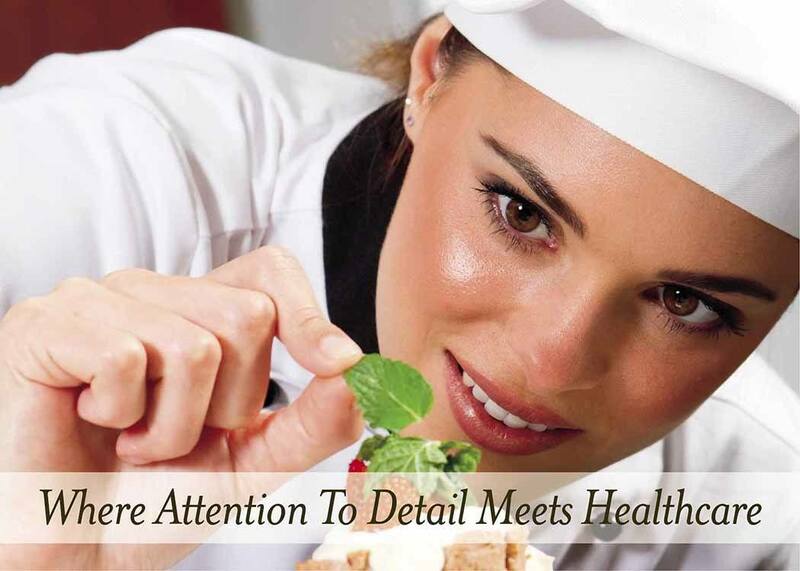 This upscale community includes spacious suites with chef grade kitchens, and beautiful and functional living spaces. In addition to underground parking, this amenity-rich residence will provide concierge, security, and house cleaning services. 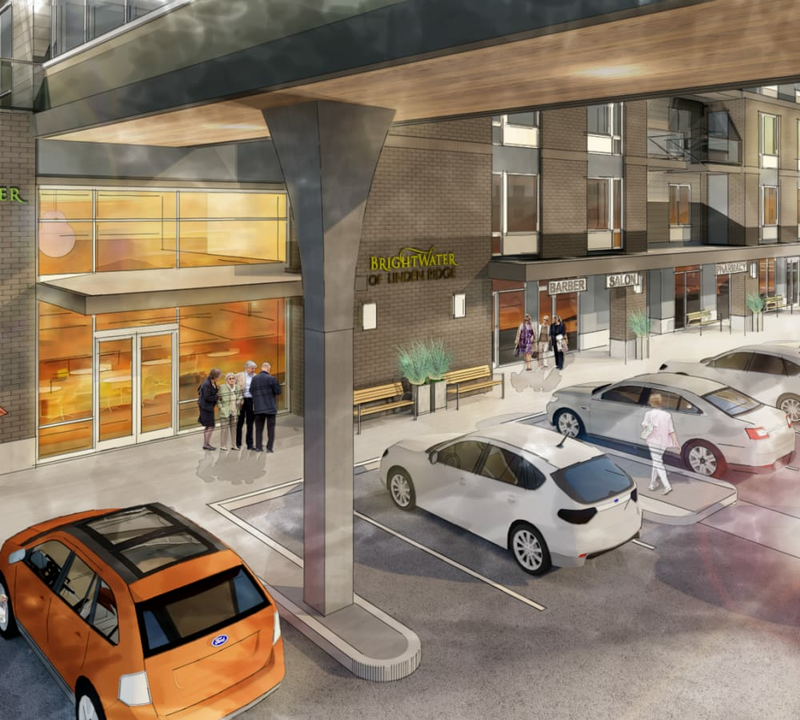 The Residences will provide independent living for seniors including dining, activity, housekeeping and other day-to-day living amenity options. The community will stand adjacent to Brightwater Senior Living of Linden Ridge's Main Street, which will include storefront services including a doctor's clinic, pharmacy, beauty salon, barbershop, wellness centre including massage, physio services and fitness consultation. The wellness centre will be adjacent to a finely appointed fitness centre. 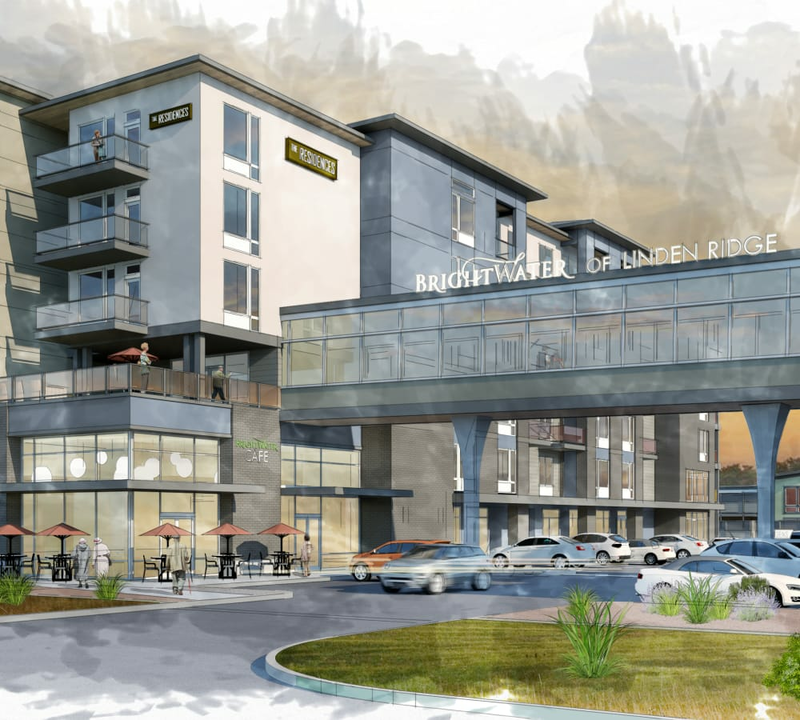 Additionally, The Residences will provide on-site dining service options including The Brightwater Café, The Brightwater Dining Room, and The Brightwater Bistro. 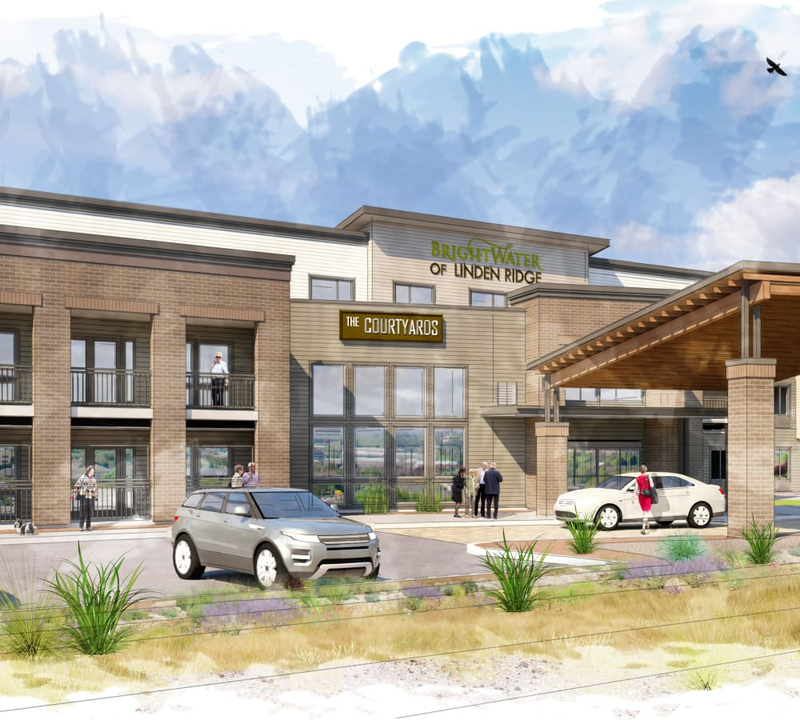 The Courtyards will provide assisted living services and memory care for seniors who require healthcare support with a team of professional health care staff who will be available to provide services on an as-needed basis. The Arbours is a dedicated setting adjacent to The Courtyards, which will provide dining, activity and outdoor spaces that will be specifically designed to support seniors in need of health care and memory care assistance. 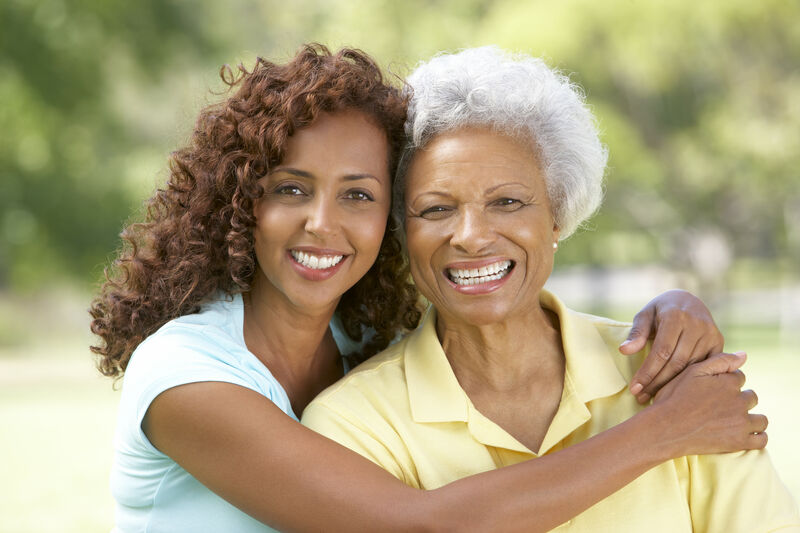 A Short Stay Option is offered for temporary residents when their family or caregivers must be away for a period of time. 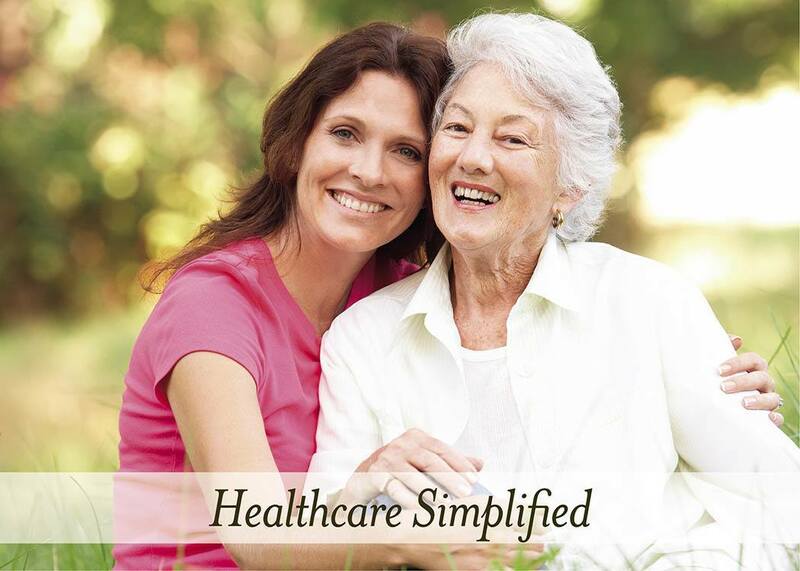 The Short Stay Option is offered in the Independent Living, Assisted Living and Memory Care Options. 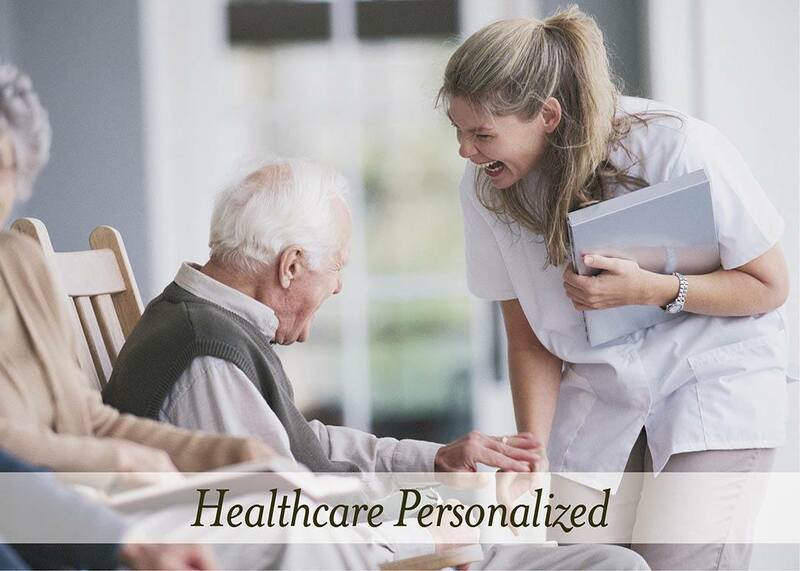 Explore Options in Independent Living, Assisted Living, Memory Care and Short Stay. Choose From Studio, One Bedroom, or Two Bedroom Options. Discover Community Extras You'll Love. At Brightwater Senior Living of Linden Ridge, we know that it’s important to have events to take part in and visits to look forward to. 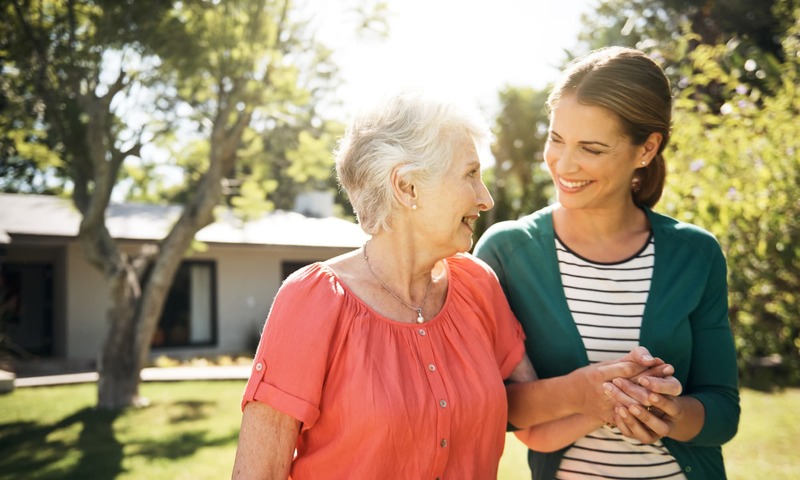 We proudly offer an abundance of opportunities for our residents to get involved with the community and encourage frequent visits from family and friends to keep connections strong. Our full calendar of exciting outings, events, and activities allows you or your loved one to make friends with neighbours. 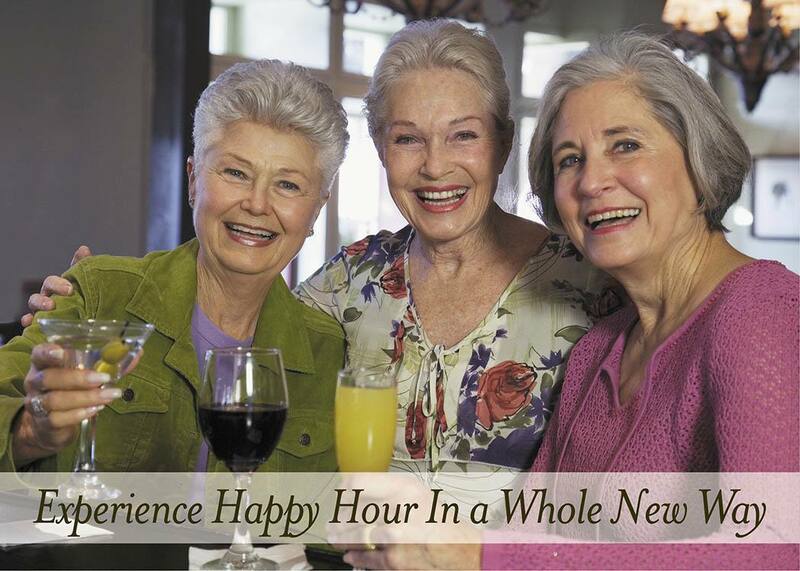 After spending years caring for others, working, and tending to your home, it’s time for you to kick back and relax. Choose the lifestyle option that best fits you, and leave the work to us while you enjoy the activities that make your heart sing. 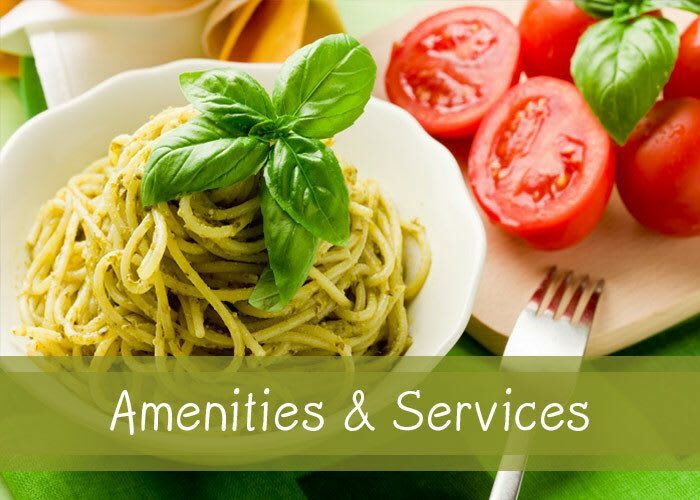 Enjoy the luxury of time and the freedom that comes with saying goodbye to household chores at Brightwater Senior Living of Linden Ridge. 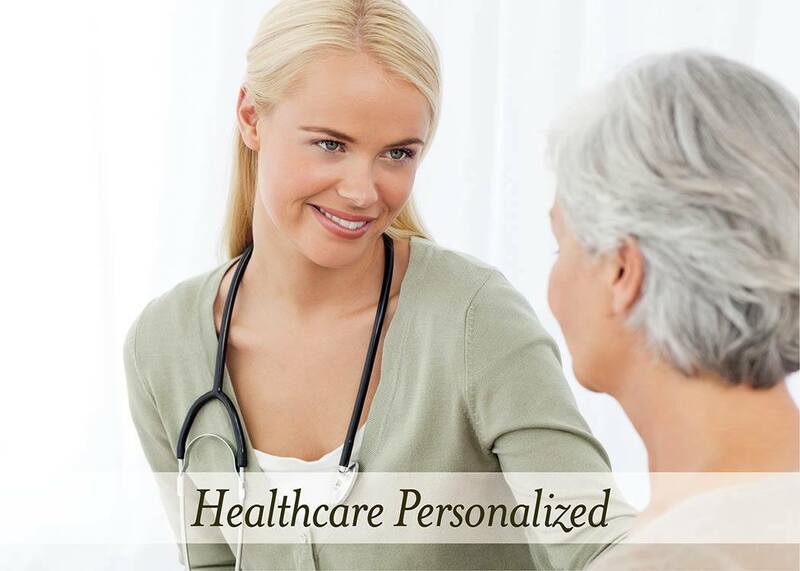 We’re here to provide carefree living with an array of amenities and modern health care services whenever needed. 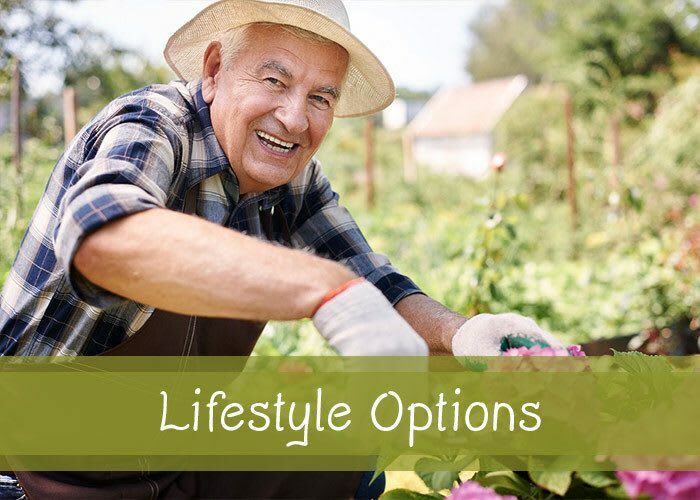 Experience the Brightwater Senior Living of Linden Ridge lifestyle. Call our friendly team to schedule an in-person tour of our beautiful community. 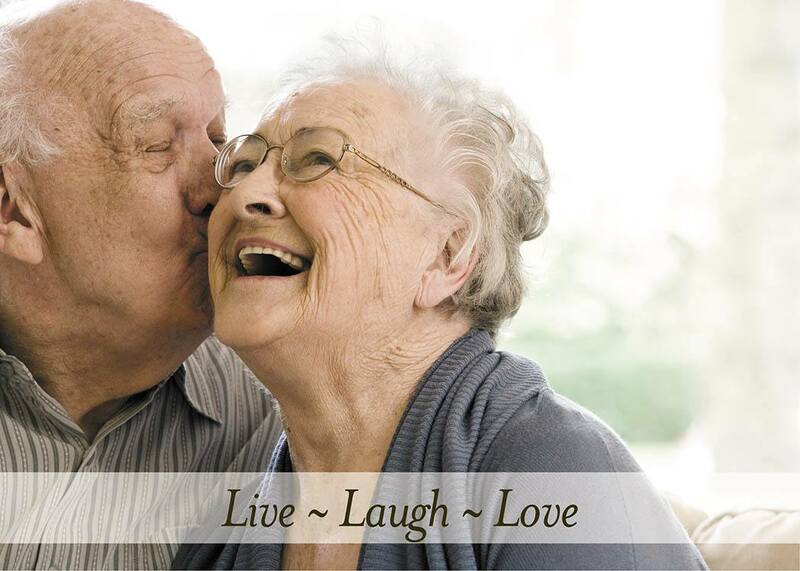 Each day is a new opportunity to celebrate living well at Brightwater Senior Living of Linden Ridge. In addition to shared spaces and life-enriching amenities, you can benefit from the friendly companionship of your follow residents. 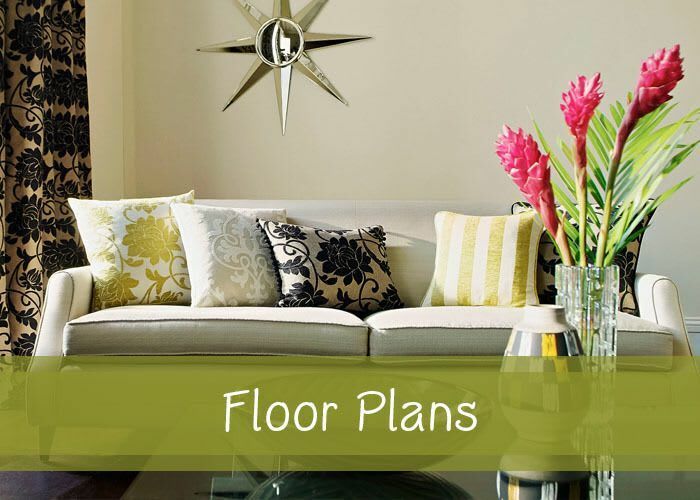 Plus, enjoy the peace and tranquility of your own private living space with features and finishes designed for your unique lifestyle needs. 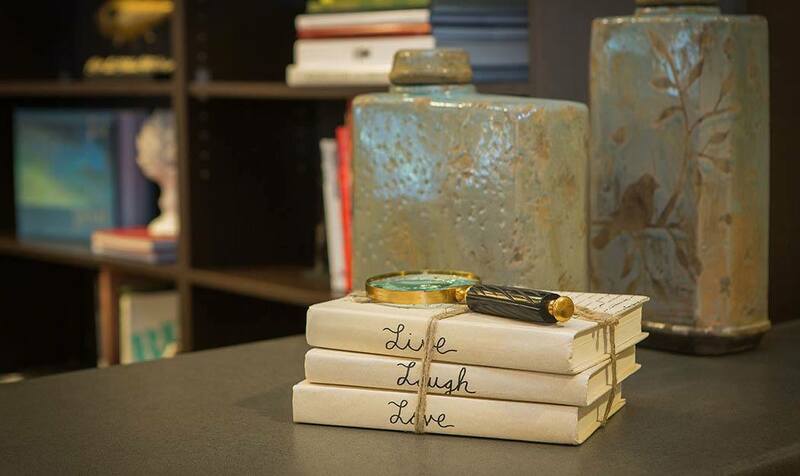 Life at Brightwater is a joyous, fulfilling experience you’re sure to love. We are excited to start welcoming new residents soon!